Autumn 1915. World War I is raging across Europe but Woodrow Wilson has kept Americans out of the trenches — though that hasn’t stopped young men and women from crossing the Atlantic to volunteer at the front. 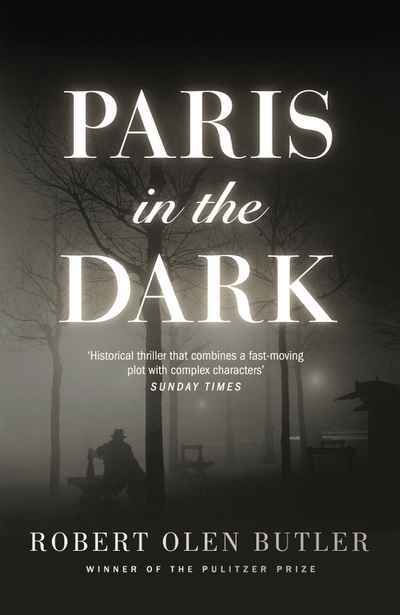 Christopher “Kit” Cobb, a Chicago reporter with a second job as undercover agent for the U.S. government, is officially in Paris doing a story on American ambulance drivers, but his intelligence handler, James Polk Trask, soon broadens his mission. City-dwelling civilians are meeting death by dynamite in a new string of bombings, and the German-speaking Kit seems just the man to figure out who is behind them — possibly a German operative who has snuck in with the waves of refugees coming in from the provinces and across the border in Belgium. But there are elements in this pursuit that will test Kit Cobb, in all his roles, to the very limits of his principles, wits, and talents for survival.